Melbourne Cup Day today, woohoo! For anybody who doesn’t know what I’m talking about, Melbourne Cup Day is the main race day of the Spring Racing Carnival. Horses come from all over the world as there is big money to win, and people get dressed in suits, cocktail dresses and hats to celebrate ( and to lose a lot of money on bets). Each day of the racing carnival is slightly different but I love Cup Day as it is a public holiday so it is a great chance to catch up with friends and have a bit of a party. 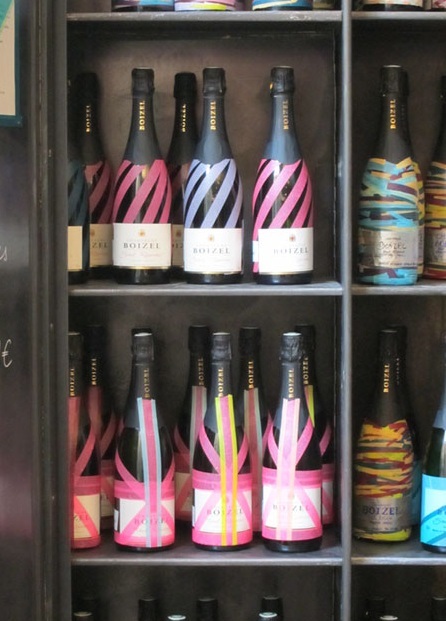 I think the bottles of champagne below would be perfect for a day like today – so many gorgeous colours and patterns. Alas, it would look a little strange if I brought one bottle of champagne decorated as such to my friend’s place today but perhaps I can do it the next time I have an afternoon to play with washi tape before a party at home. 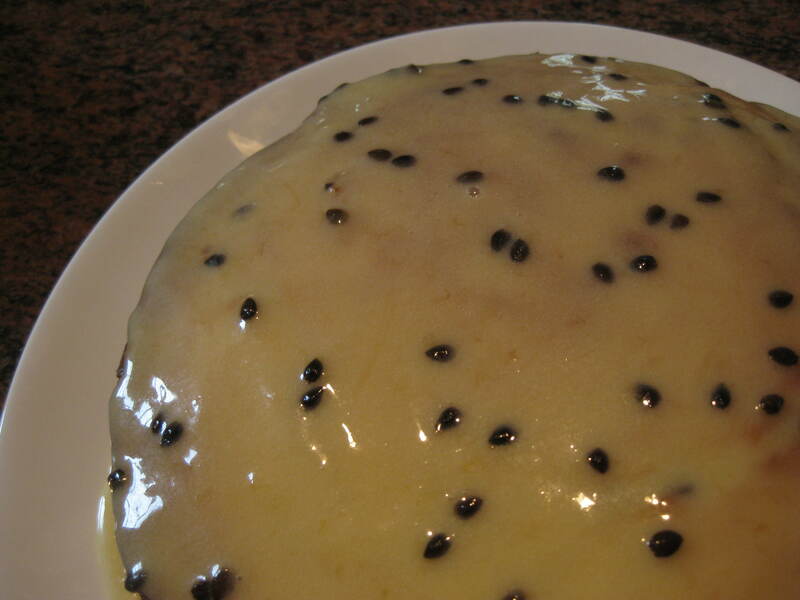 Today gentlemen at the track will be wearing yellow roses on their lapels so I decided to make a lemon cake with passionfruit icing to celebrate and add a touch of yellow to the event I am attending. Hopefully it tastes good as I decided to take a risk and bring a cake I have never made before. Hope you all have a lovely day!